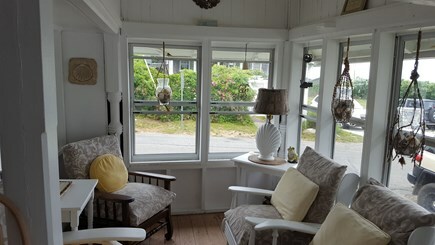 This beautiful Victorian vacation home is located in Oak Bluffs on Martha's Vineyard - across the street from the Town Beach. 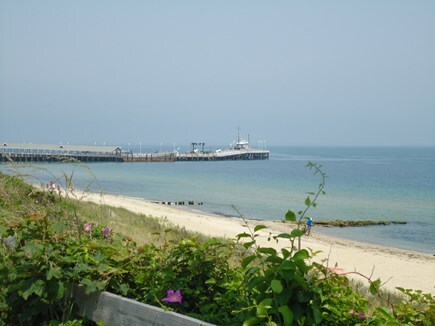 Ideally situated within walking distance of the exciting downtown activities including: shops, eateries, banks, retail stores, the Oak Bluffs Ferry, parks, marina, fishing wharf, bike and auto rentals, grocery stores, gas stations, and more. It is also within a few feet of bike path to State Beach and Edgartown. You don't even need to bring your car, but there is off street parking for 2 non-commercial vehicles. 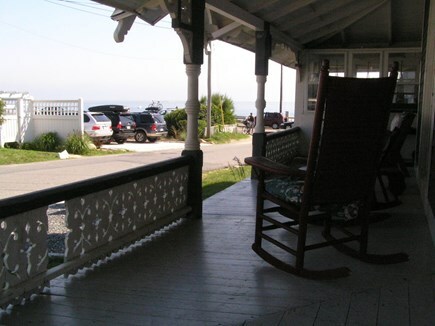 The house sleeps 12 in 6 bedrooms with 1 king, 3 queen, and 4 twin beds. 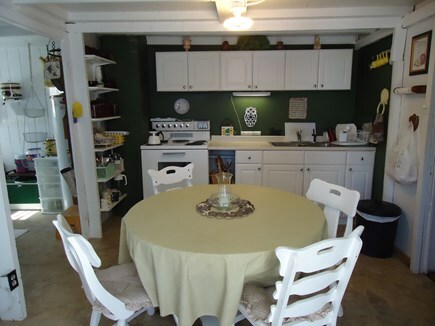 It also has 2 full baths, 2 half baths, a laundry room, Wi-Fi, cable, a wrap-around porch, an enclosed porch, den/library, family rooms, a living room, outdoor charcoal grills, picnic table, outdoor shower, microwave, blender, food processor, color TV's, full size stove and oven, full size refrigerator, and more. 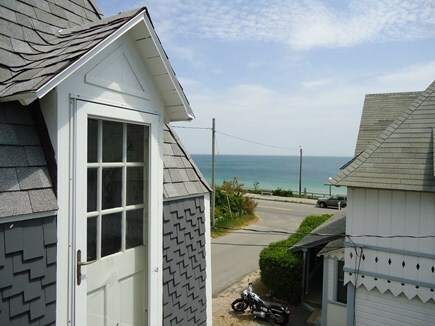 Additional pricing info: $1,000.00 Security Deposit, State and local taxes of 11.7% will apply.